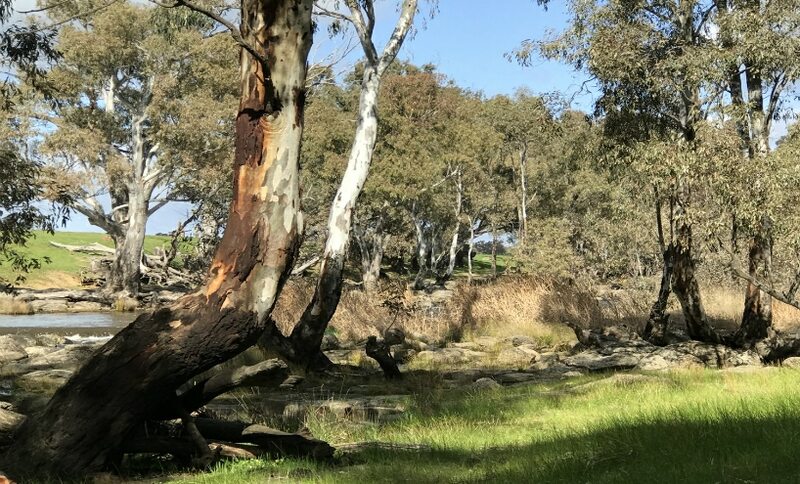 The first Victorian statutory body of Traditional Owners working with the community to respect and understand Aboriginal cultural heritage and the cultural responsibilities of Traditional Owners. We appoint and oversee Registered Aboriginal Parties to protect and manage cultural heritage in Victoria. All members live in Victoria and have knowledge of Aboriginal cultural heritage. You must report and transfer Ancestral Remains to the Victorian Aboriginal Heritage Council, in accordance with the 2016 changes to the Aboriginal Heritage Act 2006. 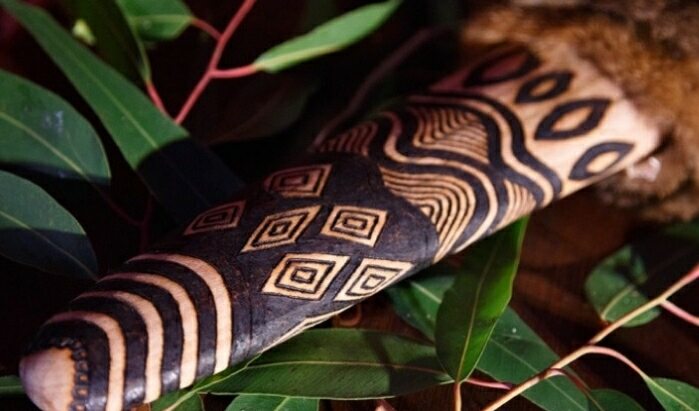 Report a secret or sacred Aboriginal object to the Victorian Aboriginal Heritage Council. Council will then return the object to the right Traditional Owners. See Victoria's current Registered Aboriginal Parties or search the online map to find a Registered Aboriginal Party for an area of Victoria.